We're heading to the markets! Snow Pea Nappies is very excited to be heading to the markets this month! You might have seen on facebook earlier this year that we were lucky enough to win a fantastic Market Prize from Mums Who Make and Forming Circles. The very generous prize helped me to buy all of the things I need to get out and do markets in the local area, like a marquee and tables, and after several months of sewing and organising, the big day is fast approaching! In other exciting news, Snow Pea Nappies has teamed up with Owls n' Stuff to bring you some gorgeous owly sets just in time for the markets. There are 4 sets ready to go at this point, and they include nappies (like the one below), wetbags, change mats, face washers, bibs and stuffed owls, they are definitely not something you want to miss, so keep an eye out! 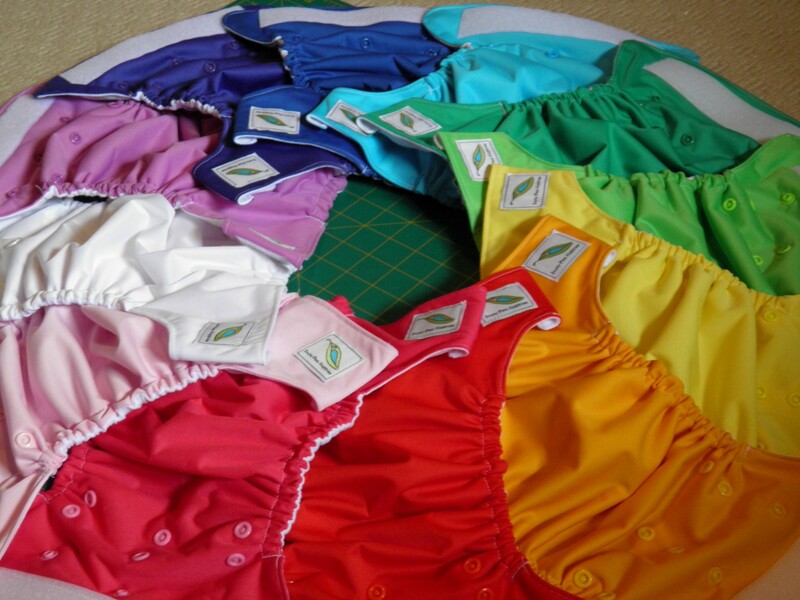 Snow Pea Nappies is very excited to be taking part in the Gossamer Dreams birthday celebration this August! There are a huge number of guest nappy makers taking part, as well as some of the GD regulars and having seen some sneak peeks of some of the nappies on offer, this is one event you don't want to miss! 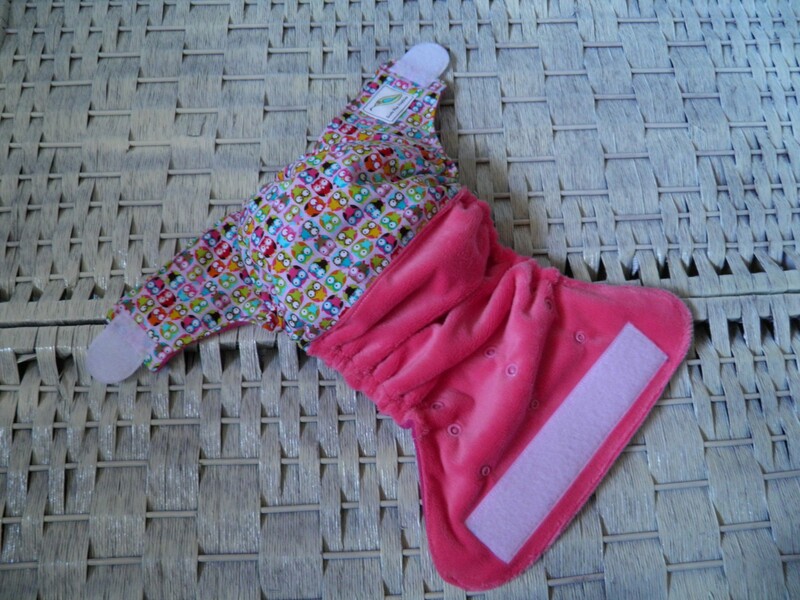 I'll leave you with a little peak at one of the nappies I will be offering this month, hope to see you there! Obviously as with any new website there are likely to be some bugs in the first few weeks, so if you are having any difficulties please contact me and I will fix it as soon as I can. I am still in the process of loading items for sale, eventually all the products that were available on the old website will be available here, but for now only the market night products will be listed for the first week or so. If you are after something else you can still email me to place an order. I hope you like the new look as much as I do, and I look forward to hearing from you all!